Accurate storage information combined with shipping and receiving integrity is the backbone to fulfillment success. Combine that with on-line ordering and reporting information, and we have your formula for success. 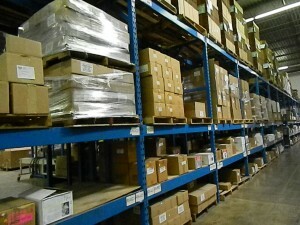 DMS Packaging Services prides itself on accurate and timely fulfillment programs. 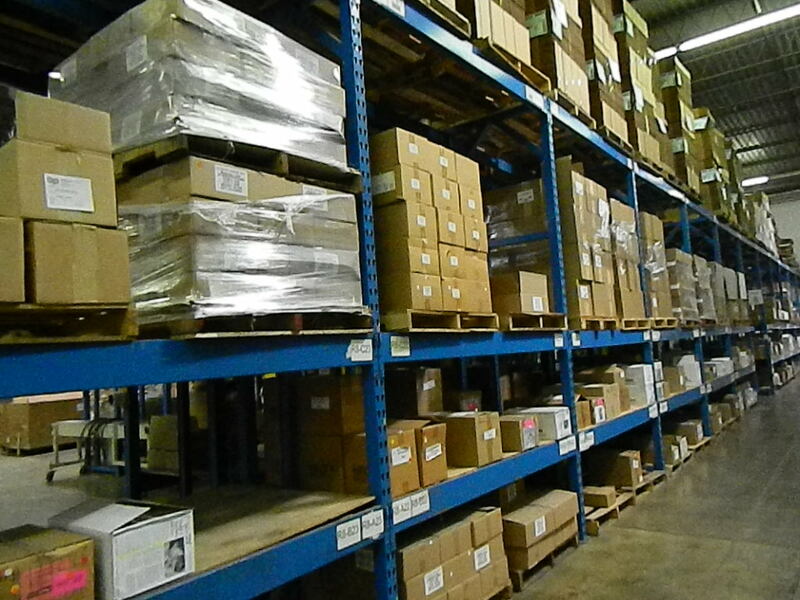 DMS Packaging Services has the equipment and personnel to meet your fulfillment requirements. We will work with you on every detail to set up a program that will get the job done right every time. You can also rely on us to evaluate your needs and help you determine a total solution that fits your budget. What sets us apart from the average warehouse are our people, our systems and our dedication to customer service.